Located in the heart of the historic center of Verona, just a fiew steps from the Arena and the pedestrian area, Hotel Mastino is one of the best place to stay in Verona because it allows to move by foot easily. Second city of art and history of Veneto after Venice, you will find in Verona a concentrate of the best of art and Italian culture. 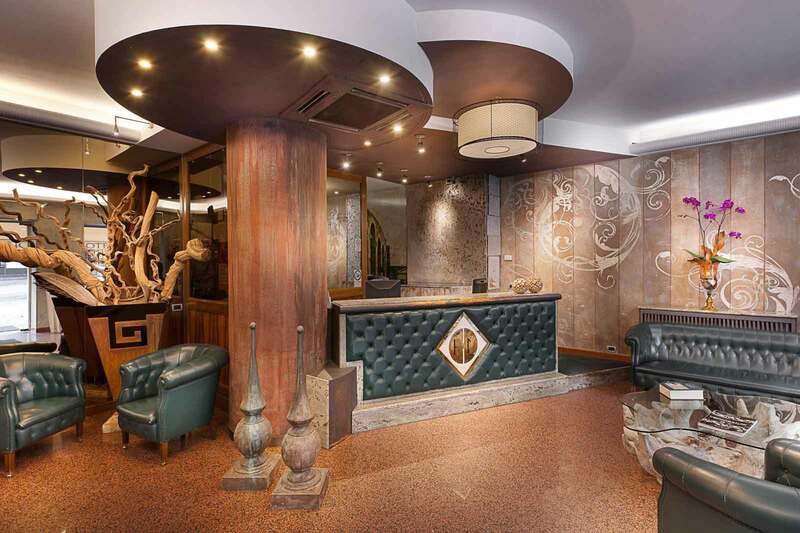 Completely renovated, the hotel Mastino is housed in a historic downtown building, it offers an elegant setting with marble and local stone floors in the common areas, a warm welcome, a premium service, a room meeting, a bar and the ability to park your car in a private area. WiFi in all public areas. Each room has a private bathroom with shower or tub (Courtesy items are biological, quality and hypoallergenic towels), mini-bar, TV with satellite channels, private safe, high speed Internet connection (on request) and air conditioning. 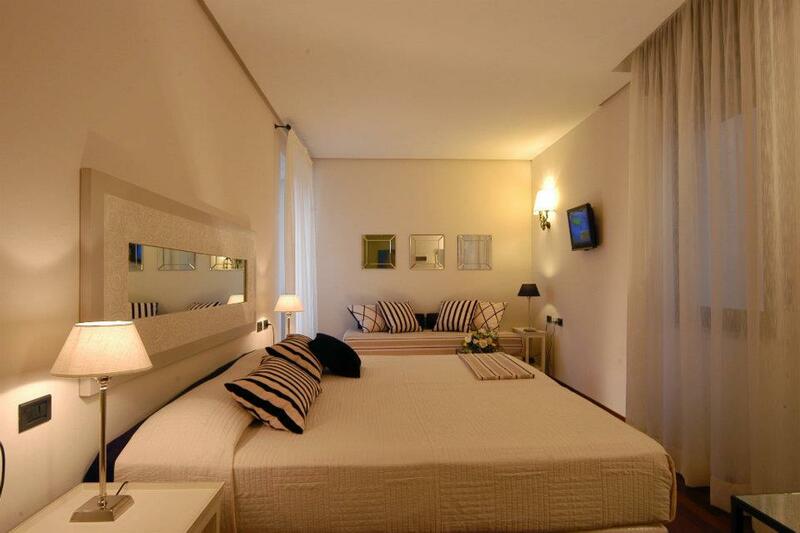 This 3 Star hotel is one of the few establishments in Verona to have a SPA located just 150 meters away.